Shenzhen Xinbaohong Craft Manufacture Co., Ltd.
Tianjin Yandong Mining Co., Ltd.
Zouping Daixi Industry And Trade Co., Ltd.
Yantai Chenguang Metals, Minerals & Machinery Co., Ltd.
Qingdao Hi Chipper Glass Co., Ltd. 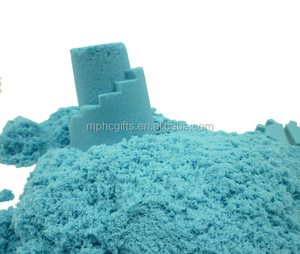 Variety: natural colored sand, dye colored sand , decorative colored sand. 1.Construction, man-made tile, ceramic tile, texture stone coating, carving etc. 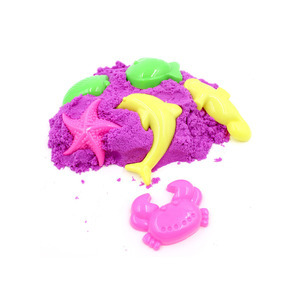 4.Colored sand can be used it to make sand art, play sand for children or used as constrution materials to decorate your house. Shijiazhuang Ningshu Trading Co., Ltd.
Shijiazhuang Shengping Minerals Co., Ltd.
Laizhou Borrello Stone Co., Ltd.
1, What is the location of your company9 Our company is located in No. 6, Where is the shipping port9 We ship the goods via Qingdao port. If you have any question, please do not hesitate to contact us. Hebei Baisite Technology Co., Ltd. Hot sale natural colored sand 1, Contact: Contact: Byron / Nania / Cathy / Tina / Lucy Mobile:0086-13604255425 / 15566848004 / 18641175154 Tel: 0086-411-86814494 2,Item#: New Crop 3,Size: All sizes available. 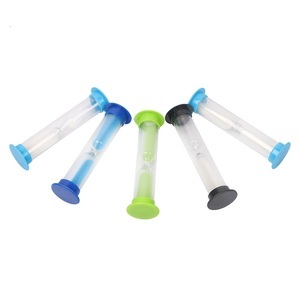 4,R &D: ODM,OEM,customer designs welcome; 5,Crafts: Different styles,sizes,colors,and crafts are available; 6,Packaging: All packing are available; 7,Price: the lowest price; 8,Delivery: 10-30 days; 9,Stocks: Some have stocks,some haven't stocks. Lingshou County Antai Mining Co., Ltd.
Weifang Xuxin Waterproof Materials Co., Ltd.
Shijiazhuang Kedahua Imp. & Exp. Trade Co., Ltd.
Shijiazhuang Xinghaigaoke Non-Metallic Mining Material Co., Ltd. Such as wooden crates, plastic bags, PVC boxes, wooden bundles, wooden pallets and so on. 1, What is the location of your company9 Our company is located in No. If you have any question, please do not hesitate to contact us. Hi Chipper Glass Factory, ISO9001 manufacturer, was set up in 2005. It is located in the biggest port city in North China-Qingdao, about 10km only from Qingdao international seaport and 30KM only from Qingdao International airport. Our products are used widely in engineered stone, terrazzo, tile, concrete, water filter media, sandblasting media, fire pit, landscaping and many other industries around the world. "Future Depends on Responsibility" is our Corperate Core Culture, Hi Chipper believes in that Corporate should be responsiblefor its staff, should be responsible for its clients and should be responsible for the society. Alibaba.com offers 6,726 coloured sand products. About 9% of these are sand, 1% are fibc bags, and 1% are natural crafts. 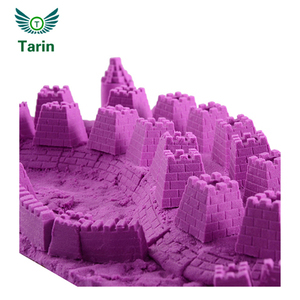 A wide variety of coloured sand options are available to you, such as fine, ultra-fine, and medium. You can also choose from sand, gravel & crushed stone. As well as from manufactured sand, natural sand. And whether coloured sand is machine-made sand, or mixed sand. There are 6,669 coloured sand suppliers, mainly located in Asia. The top supplying countries are China (Mainland), Hong Kong, and India, which supply 95%, 1%, and 1% of coloured sand respectively. Coloured sand products are most popular in North America, South America, and Eastern Europe. You can ensure product safety by selecting from certified suppliers, including 1,544 with ISO9001, 487 with Other, and 360 with ISO14001 certification.